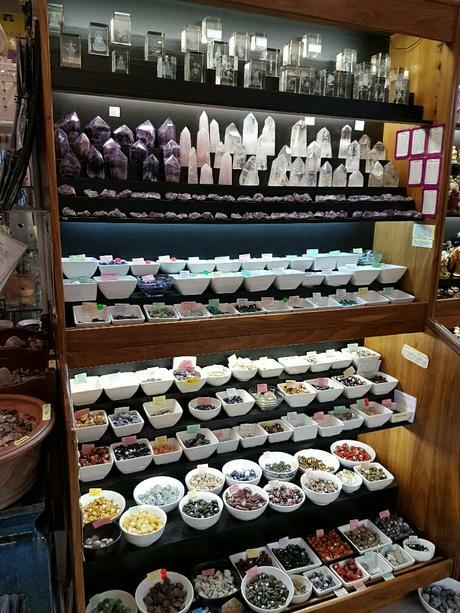 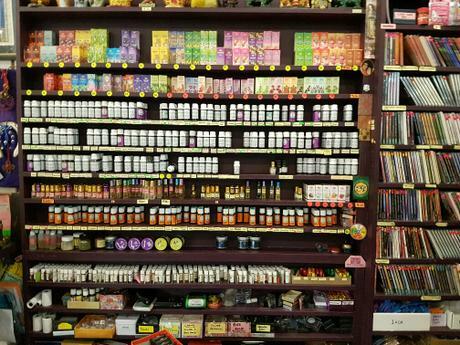 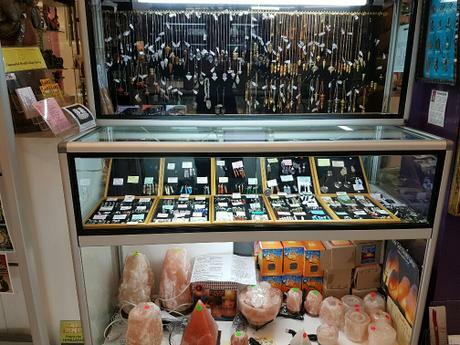 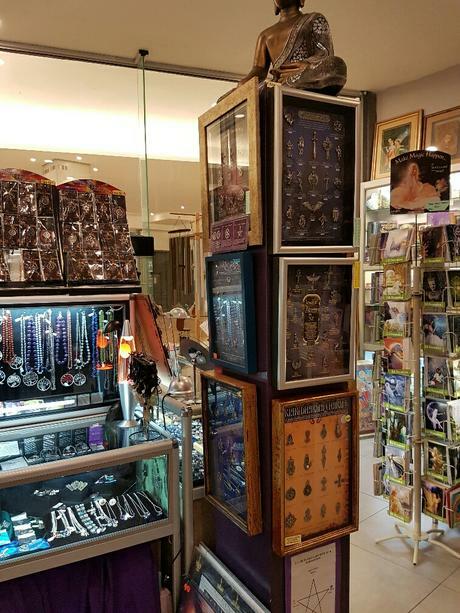 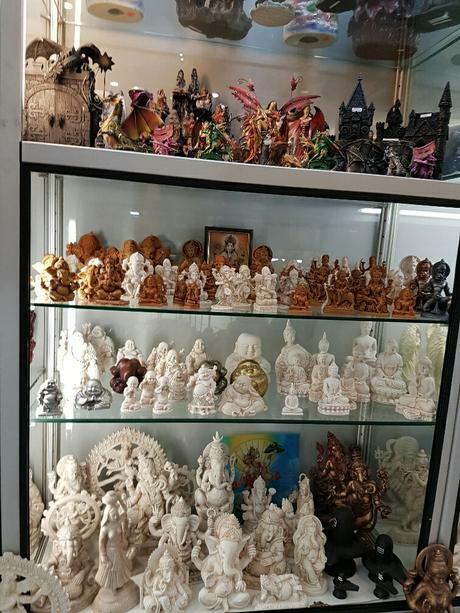 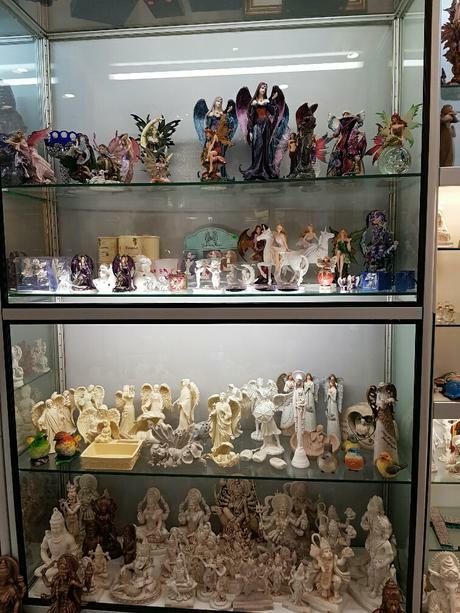 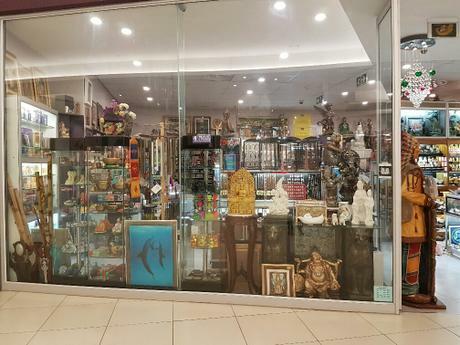 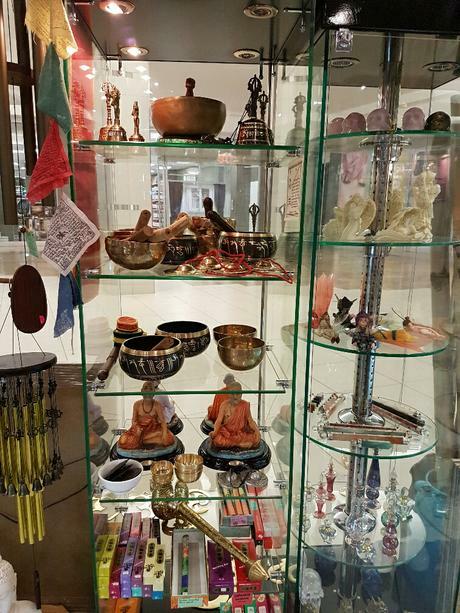 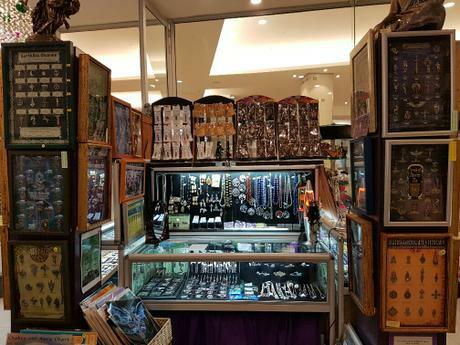 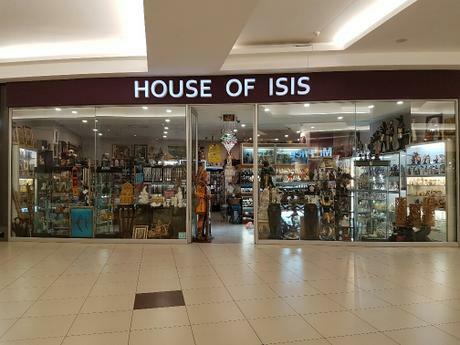 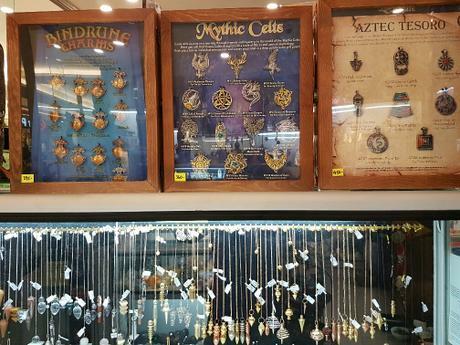 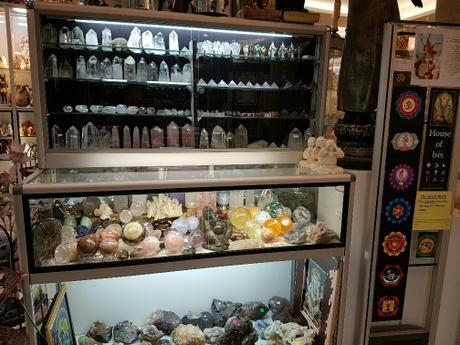 House of Isis is an esoteric shop in Rosebank Mall, Johannesburg (established 1988). 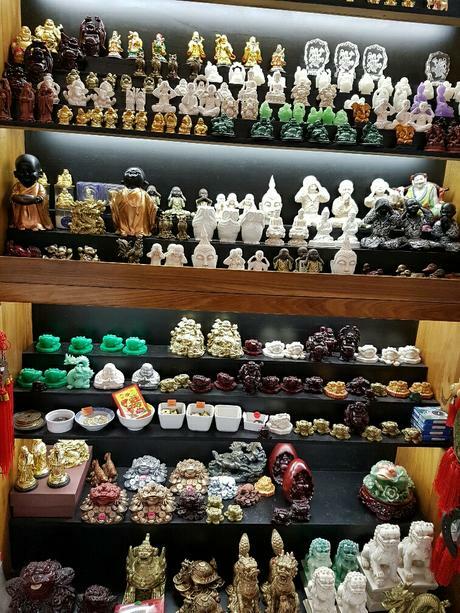 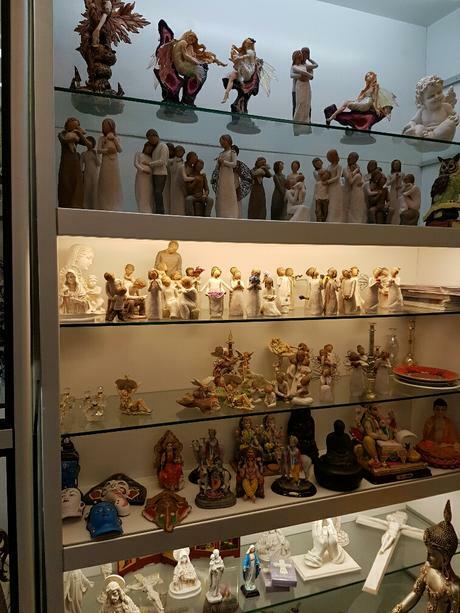 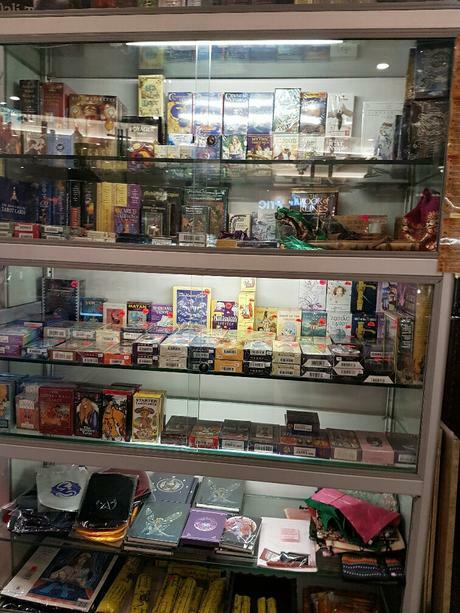 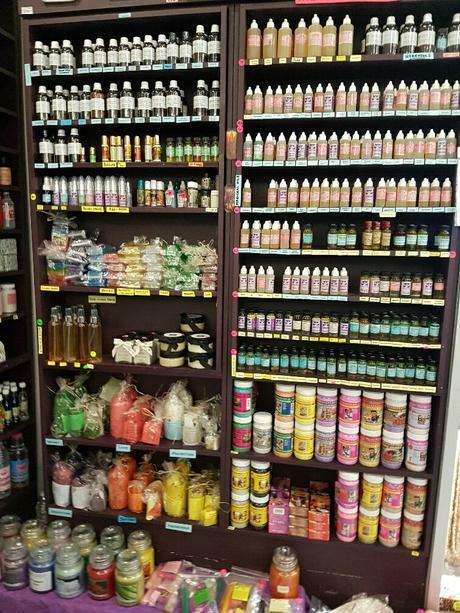 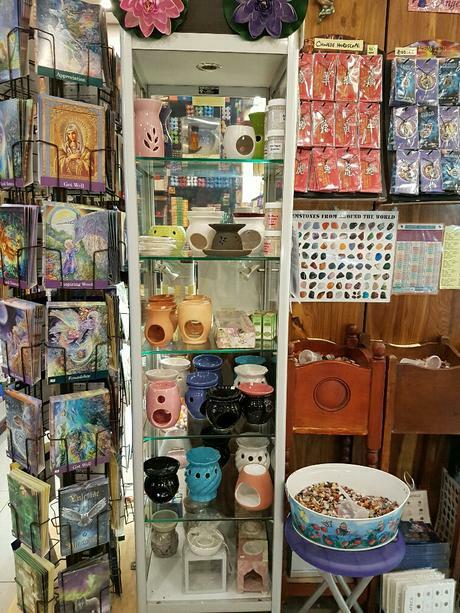 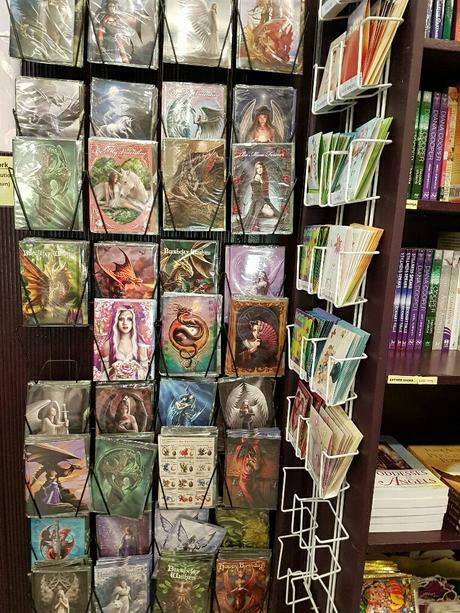 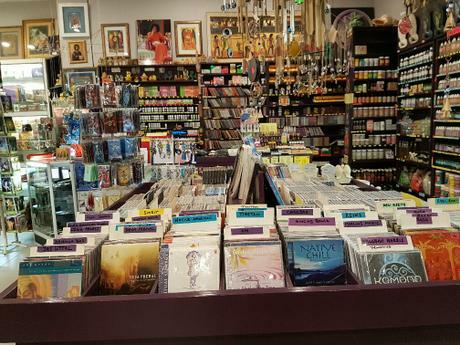 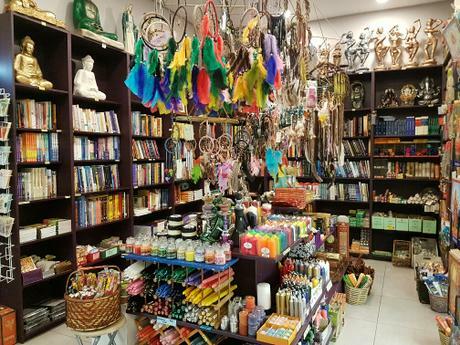 We stock a wide variety of items for your Personal & Spiritual growth including books, music & meditation CD’s, tarot & oracle cards, crystals, incense & statues. 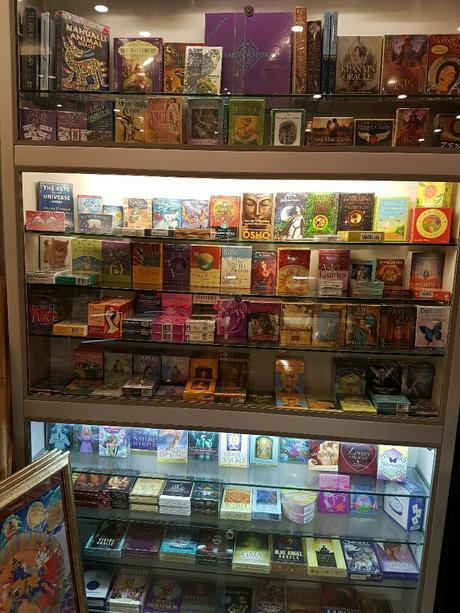 We also offer Tarot & Psychic consultations and Aura photos. 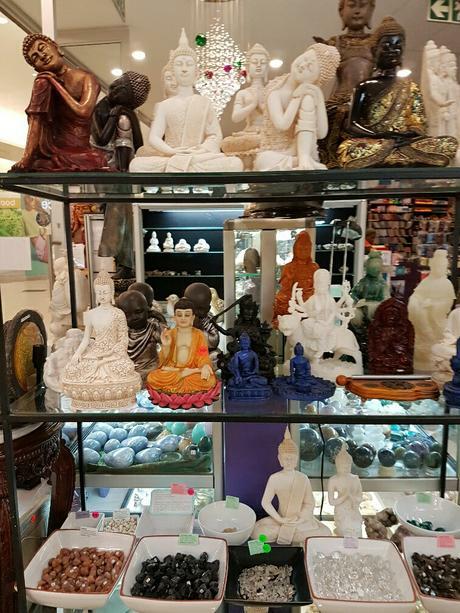 Our motto: “Explore your Spirituality” urges you to become aware of all aspects of yourself, to integrate them and understand yourself better. 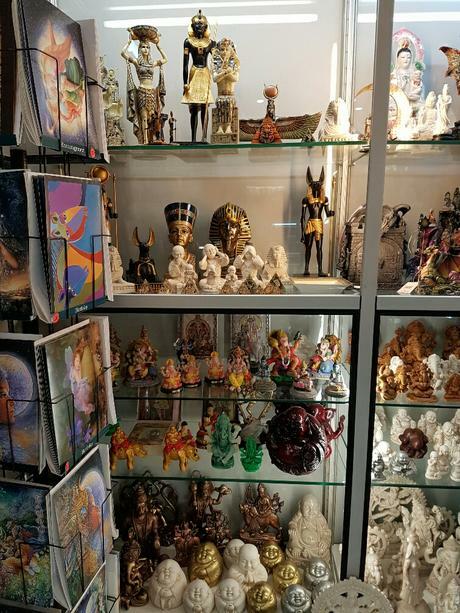 Also to reinforce your connection with God/Goddess and ask for guidance from your Higher Self, Guides & Angels to help with your growth. 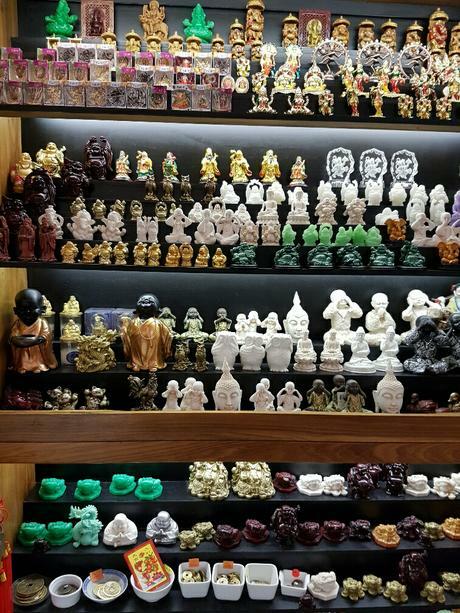 Feel free to be who you are! 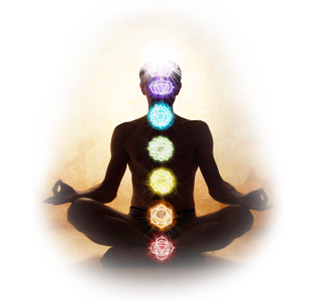 Knowing that every day you become more!